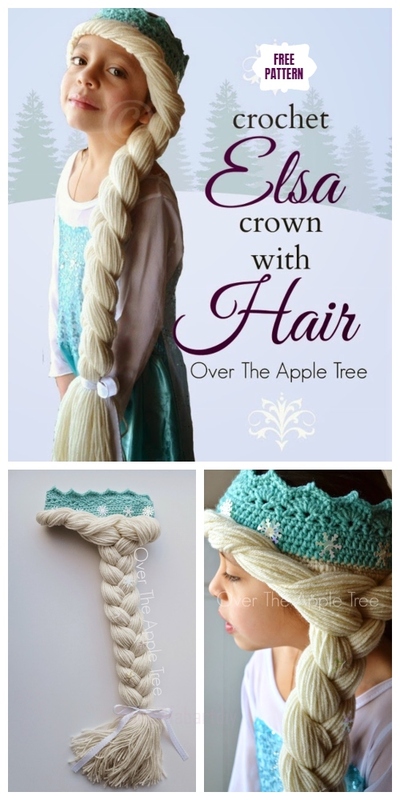 Crochet Elsa’s Snow Queen Girls Hat for your little princess if they are Disney Frozen Fans. Get addicted to Crochet, and need something to crochet for kids? 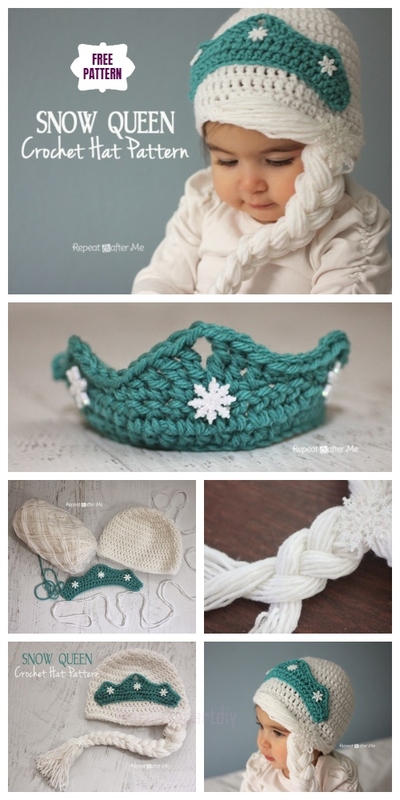 Want your baby and kiddo more fun with your crochet hats? I have shared Crochet Girl’s Sun Hats with Pattern and more than 20 Cute Crochet Baby Animal Hat Free Crochet Patterns. If you are looking for some crochet hats for Winter, you will love this snow queen hat if your girl is a fan of Elsa in Disney Frozen. Here is a fabulous crochet project for you to make for this winter. They’ll love this adorable Crochet Snow Queen Hat which will be a great show time for them in the snowy days.